9.Apply LOCTITE to rod end thread. 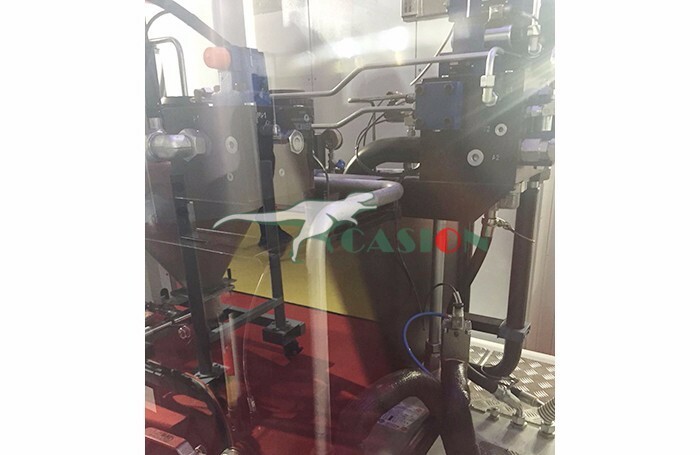 3.coupled with high precision electronic Automatic Industrial Control System devices and displacement,pressure detection system. 4.closed loopcontrol system with frequency Plc Automatic Control System,synchronization accuracy of up to ±0.25 mm. 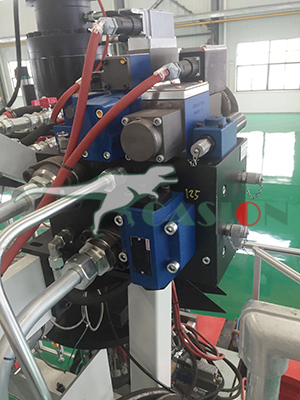 High prssure oil comes into the cylinder,working on the piston,pushing the pistion down,the piston is connected to the crankshaft,the the crankshaft will turn. 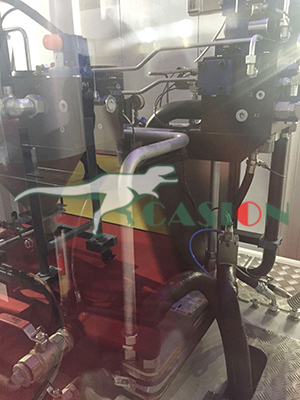 Together with oil distributor.When piston walks to its lowest position, the cylinder will get through with the oil tank,then the piston goes back. 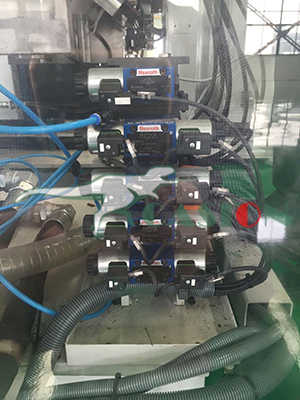 Total 5 pistons work one by one, the crankshaft will turn continually. When the working oil flows oppositely,the shaft will turn in another direction. 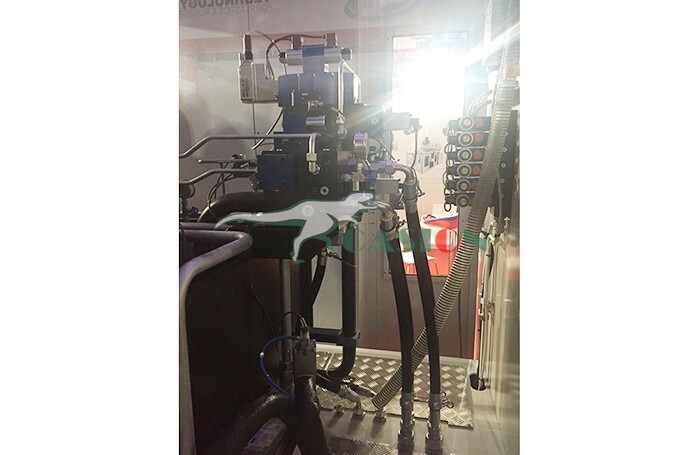 Looking for ideal Hydraulic Power Pack Manufacturer & supplier ? We have a wide selection at great prices to help you get creative. 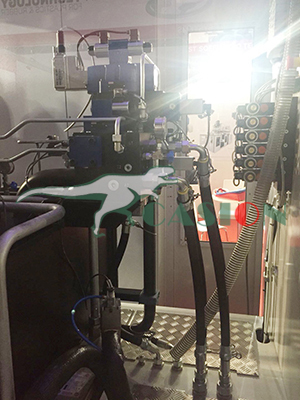 All the Hydraulic Power Unit are quality guaranteed. We are China Origin Factory of Hydraulic Control Syetem. If you have any question, please feel free to contact us.